A group of Chinese scientists at Shanghai's Fudan University have a bright idea: A lightbulb that produces its own Wi-Fi signal. According to Xinhua, the technology is called Li-Fi, and the prototype actually works better than the average connection in China. One of the perks of Li-Fi is that it's affordable. 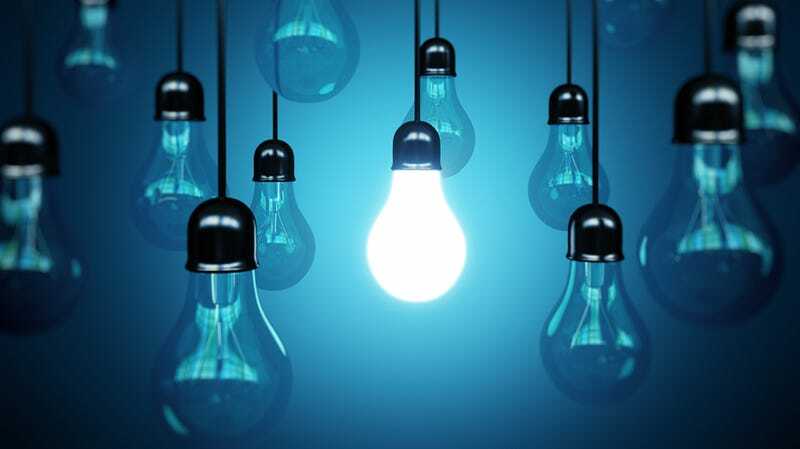 Have a lightbulb and a Li-Fi kit? Boom—you have internet. Next month, researchers are showing off 10 sample kits at a trade show in China, and the country is moving in a direction that could make Li-Fi a practical and commercially viable asset—especially since, as Xinhua reports, Chinese people are quickly replacing old fashioned incandescent bulbs with LEDs.